Hey there Beer + Pizza fanatics! 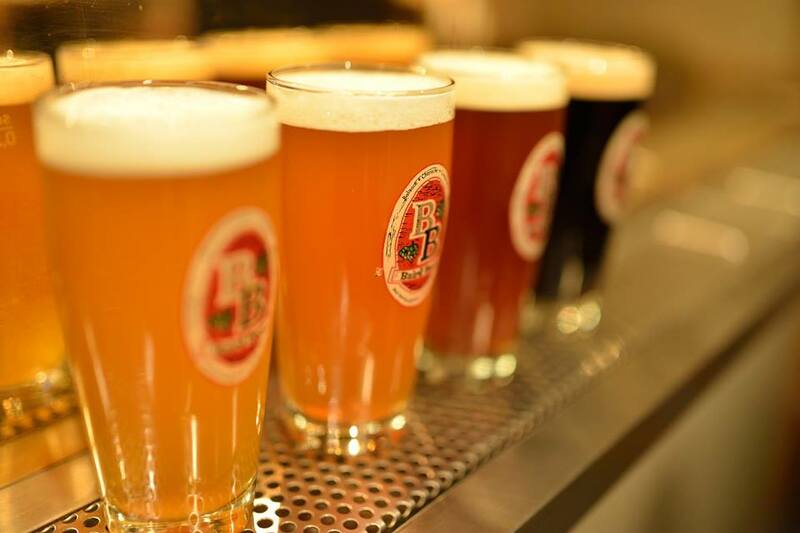 Nakameguro Taproom will be celebrating its 6th year anniversary from Friday, May 9th to Sunday, May 11th, so join us for a weekend of special beer on tap and delicious special dishes from our kitchen. More details coming soon, but just go ahead and mark your calendars!